$554.15+ 2018 $1500 Pc build for a friend. Handles all my needs. Being modular makes this even better! Powers my system without any problems. Runs quiet with eco mode on. Cables are a bit thick, wasn't an issue with my setup, but could be a problem for tight fitting case designs. 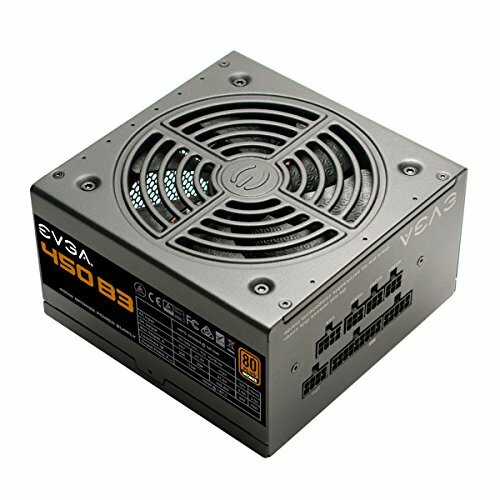 This seems like a solid PSU for low power builds. 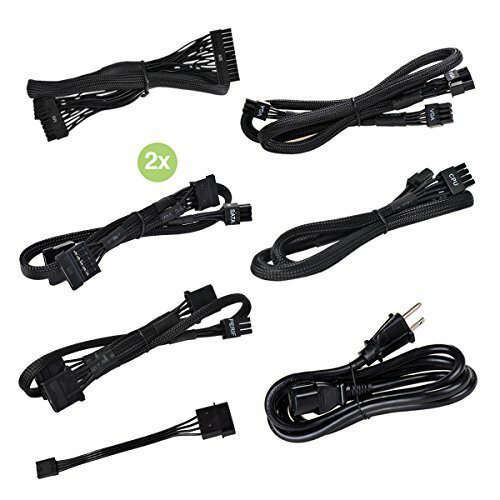 It's affordable, fully modular, and is also a Tier 3 power supply. I don't see how you could go wrong. So far so good, fully modular which helps in a tiny build like this. it also has an 'eco' mode which shuts the fan off when not needed - i did leave this on in this build though to help pull the hot air out. works flawlessly so far, if anything happens I'll be sure to update this review. 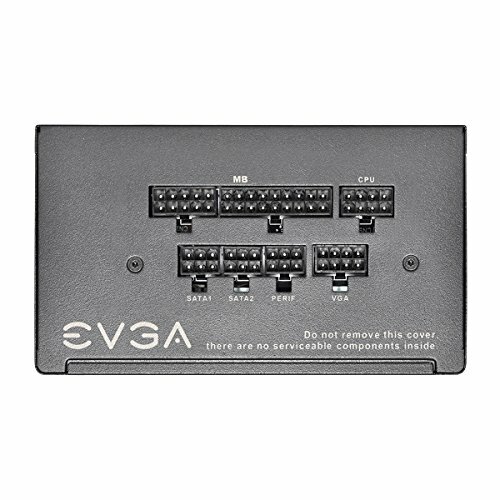 This PSU is amazing. The cables look nice and, not having a PSU shroud in the case, we needed a fully-modular or semi-modular PSU for cheap that got the job done. It is labeled well, too. It's a PSU. Modular and I've yet to fear it exploding.